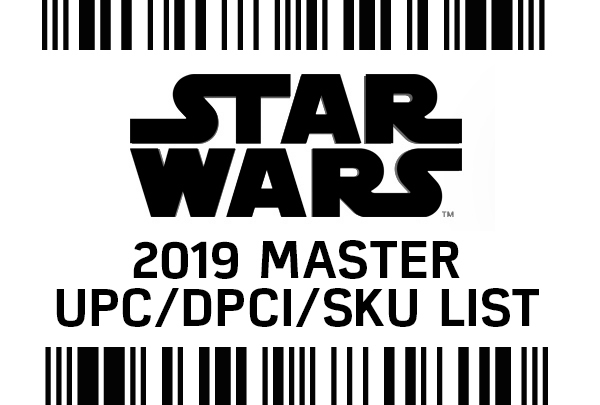 Forum member combatJedi reports finding the new exclusive Droid Attack on the Coronet Battle Pack at a Toys”R”Us just yesterday – so might be a good idea to swing on by your local store to see if they have this in stock yet ($24.99). Hopefully this set goes over well and gets Hasbro to make a new OT Probe Droid set as well (who doesn’t want that anyway?)! 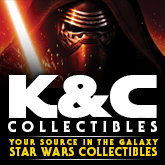 Note – some of the latest Clone Wars figures have been sighted at Toys”R”Us this week as well via pallet displays in front of the Star Wars promo sections at the front of the store (Savage Opress, Seripas, Saesee Tiin)… as always, your mileage may vary. Following The Enloe Chronicles photonovel series that concluded in late 2010, pre-work continues for the next series that launches in the OT era, The Enloe Trials. While official previews are still several months out, we do have several more new custom characters to introduce, as well some new versions of established characters from the series. Check them out by clicking on the above image! The current Yakfinities Customizing Challenge continues, but only has about one month left! 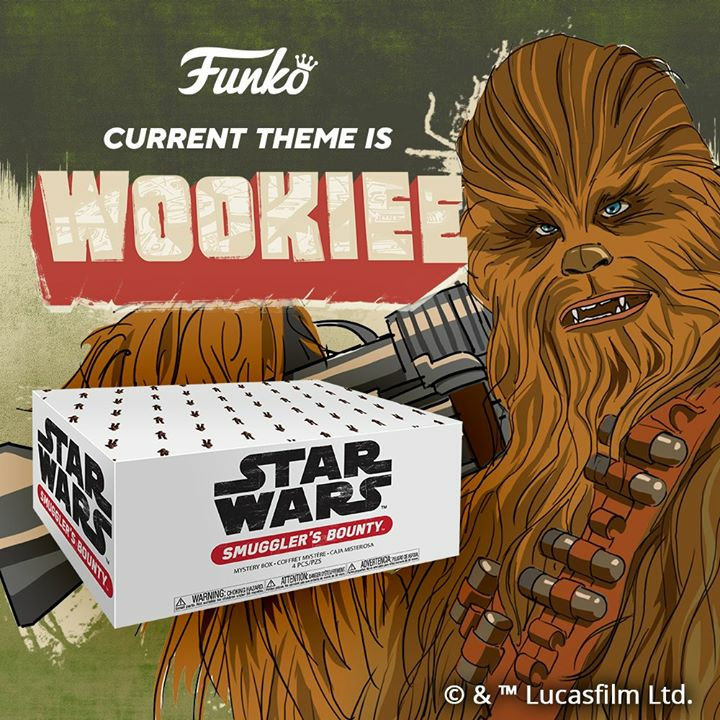 If you’re new to customizing or an aging veteran like myself, we invite you to hop on into the forums and join in by submitting your own custom smuggler! 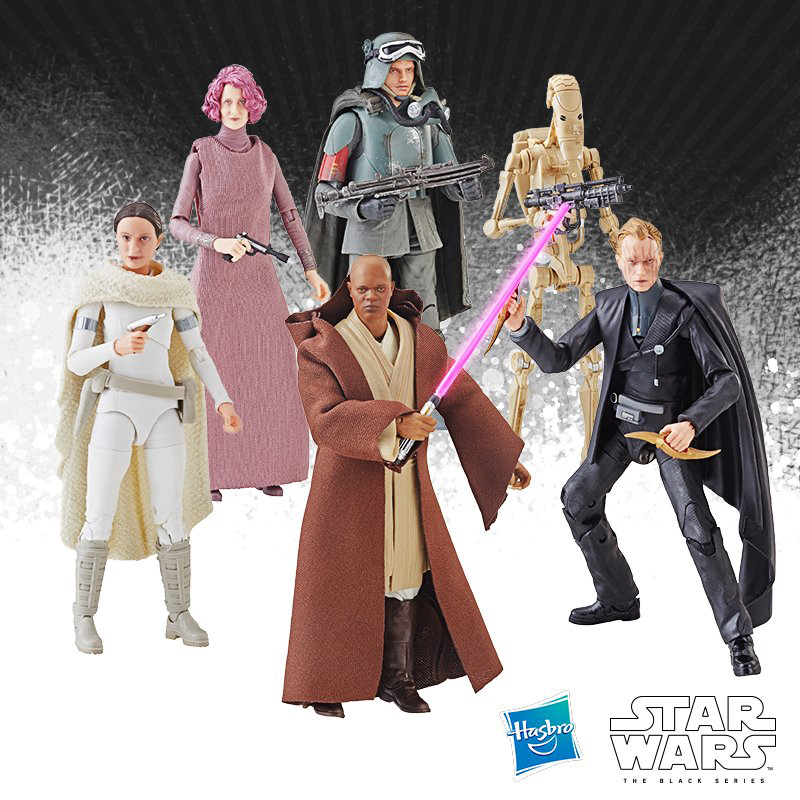 Our friends at Jeditemplearchives.com are reporting that the latest wave of Clone Wars figures have surfaced at a Wal-Mart in Hilltown, PA. Click on the image above for a closer look. Yakface forumite Darth Kikinou (founder of Photonovelalliance.com) has released the latest installment in his prequel based photonovel series, Guardians of Peace and Justice. Kick back for a bit and enjoy all the customs, dioramas, and creative storyline in this latest adventure after the jump! The most recent Yakfinities Customizing Challenge has just wrapped up and with over 40 entries, there were some outstanding custom figures submitted. So, kick back and take a few minutes to enjoy the latest Roundup Report and see which forum members are walking away with some free figures after the jump! We have some very sad news to share as a great friend in the Yakface community has passed away tragically. Mike Martinez, also known around the customizing community as Mercury Art Studios, was killed in a car accident on July 2. Mike was a moderator and active customizer in our forums, and a full time staff member at Echobasenews.com – he was also running a new customizing contest over there, which will still be completed – so if you have ever been into customizing, there would be no better tribute to a fellow collector than to enter a custom of your own into this contest that he worked so hard to put together here. The good folks at Imperialshipyards.net are pitching in to help his family by collecting donations, and there has also been an outpouring of support and condolences on his Facebook page. Above all, Mike was a great person and a devoted father. He will be sorely missed and our prayers and thoughts are with his family and those closest to him. 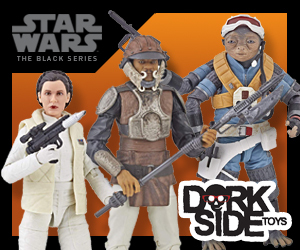 One of the more popular segments of Expanded Universe figures will be back in circulation again, with what appears to be enhanced sculpts and articulation – the Republic Commandos! Find out more details in the forums. We knew this day was approaching, and now it’s upon us – Yak’s Pub has reached its final comic strip. We invite all the fans of this amazing ride to share your laughs and shed your tears with us in the forums – and thank you Niktom for endless jokes! Yak’s Pub will always have a special place in our community! 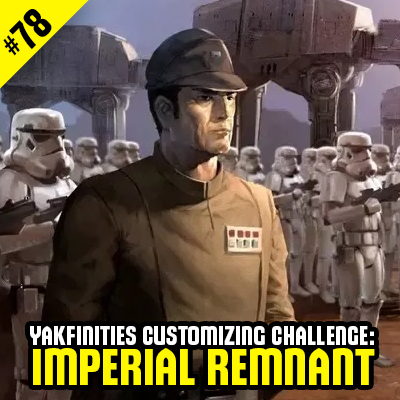 A new Yakfinities Customizing Challenge will be launching soon in the Yakface forums! Every vote counts, so if you’re registered in the forums be sure to take a moment to make your voice heard by clicking here! 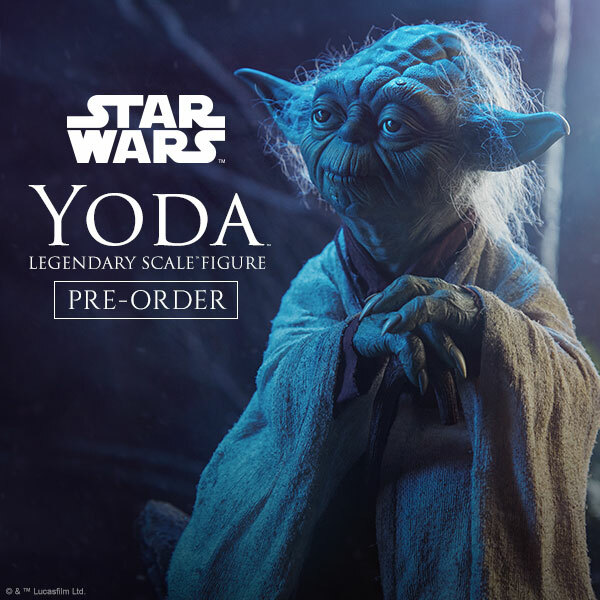 Also as a reminder the current theme is still going strong until June 30, so there is still plenty to submit a custom entry for your chance to win some free figures!